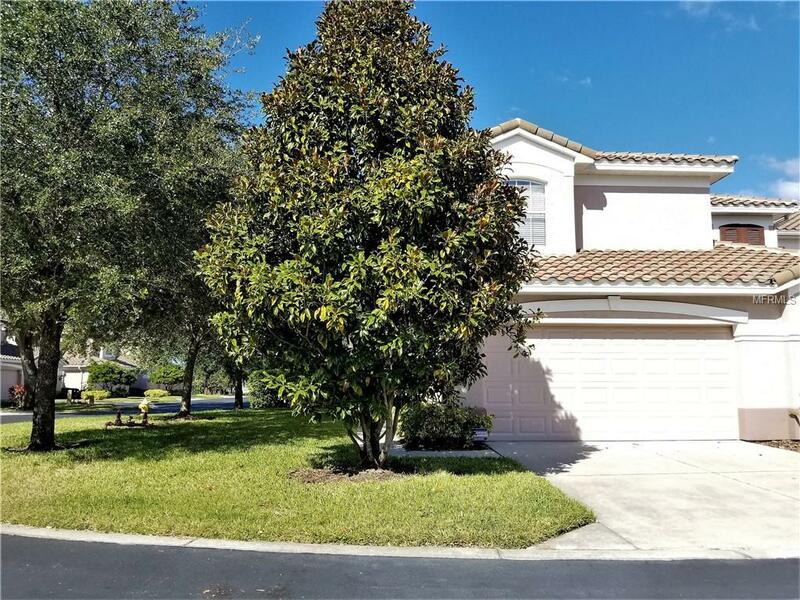 Great townhome in a gated community tucked away off of NE Coachman. Short drive to shopping, dining, Tampa, St Petersburg and the beaches. This end unit condo offers 2 bedrooms/ 2 baths and is very open and spacious. Inside laundry room located across from the other bedroom. Short walk to the large community pool and work out room with plenty of equipment in it. Listing provided courtesy of House Residential Co.